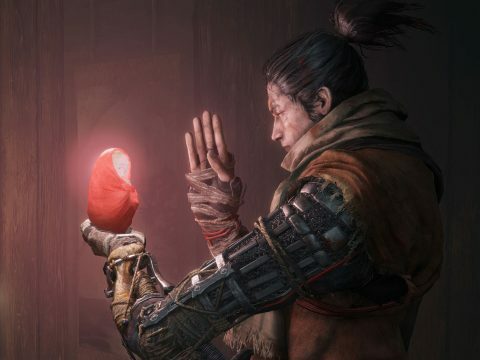 Become the ultimate shinobi warrior by mastering the art of deflecting, reading enemy attack patterns, and working in prosthetic tool combos in Sekiro: Shadows Die Twice. 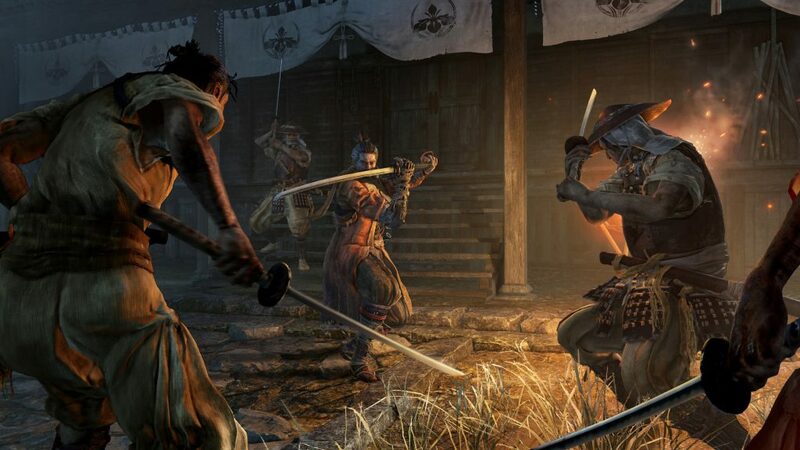 Sekiro: Shadows Die Twice is From Software’s latest title, bringing the challenge from Dark Souls and Bloodborne into feudal Japan. You play as a master shinobi, skilled in the art of stealth and blade, at least that’s what the game tells us. 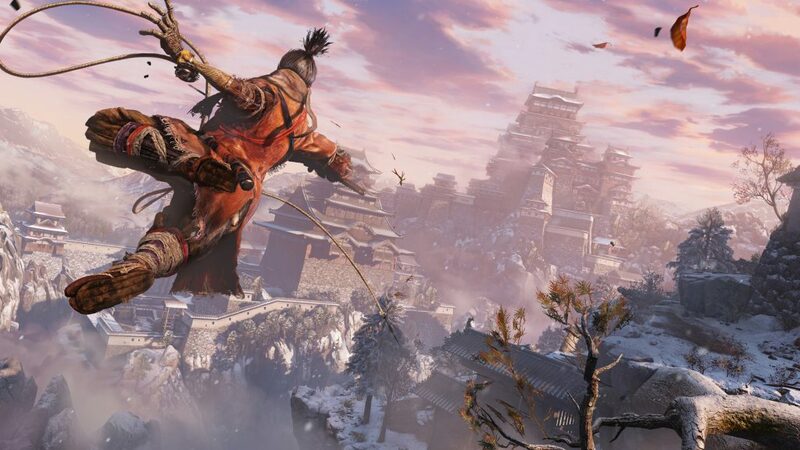 In reality, Sekiro is extremely difficult to play and actually becoming a master ninja takes a little bit practice. 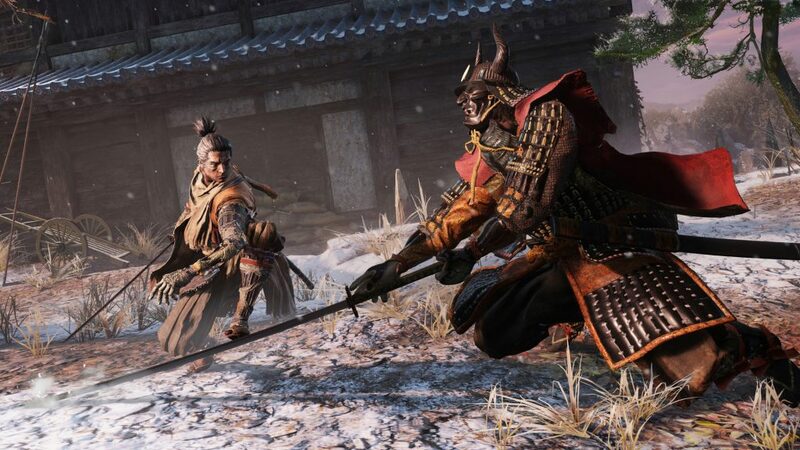 We’ve spent a good long while running around Ashina and have come up with some tips to help you master Sekiro’s demanding combat. Posture and vitality are inextricably linked in Sekiro. Vitality is much like any other game. Your enemies will have health and removing that health is key to killing them. However, enemies also have a posture meter. By relentlessly attacking them or perfectly deflecting their attacks, you can damage their posture. Damage their posture enough, and you can perform a one-hit move that either kills them completely or removes one entire health bar. 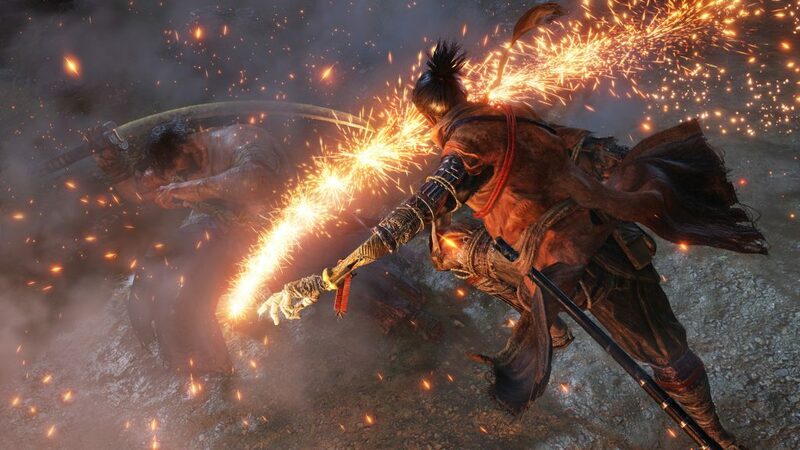 Unlike Dark Souls and Bloodborne, Sekiro: Shadows Die Twice doesn’t have a big parry system. Instead, Sekiro demands that you deflect moves. As an enemy attack is about to land, you must press the guard button to deflect it. 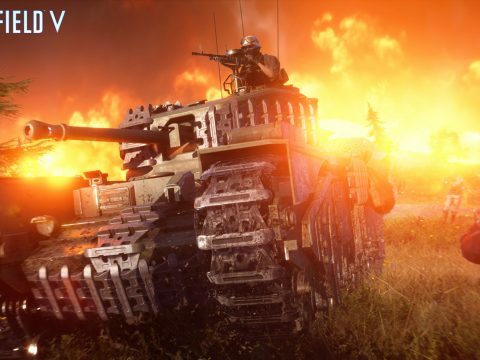 This will not stagger the enemy like it would with a parry in the other games and in most cases the enemy will continue with their assault. The trick to the deflection system is to deflect an entire combo. Most high-level enemies will attack with a long series of blows and deflecting them all results in major posture damage. 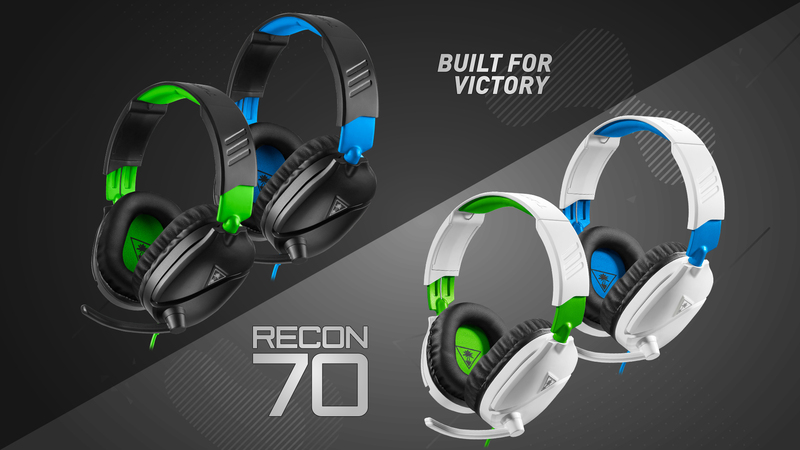 Most enemies have a tell when they are about to unleash a combo, so being able to recognize this and prepare for well-timed deflections is important. Though you don’t have a shield in Sekrio, Wolf can block attacks by simply guarding. Holding the guard button raises the sword and prevents most damage from coming through. A lot of bigger hits will result in damage bleeding through, but for the most part you can survive fairly well. The unfortunate side of this is that guarding and not deflecting results in significant posture damage. Your posture bar will fill quickly and Sekiro will be knocked backward and become vulnerable to attack. Try to limit how much you block and focus more on deflecting. 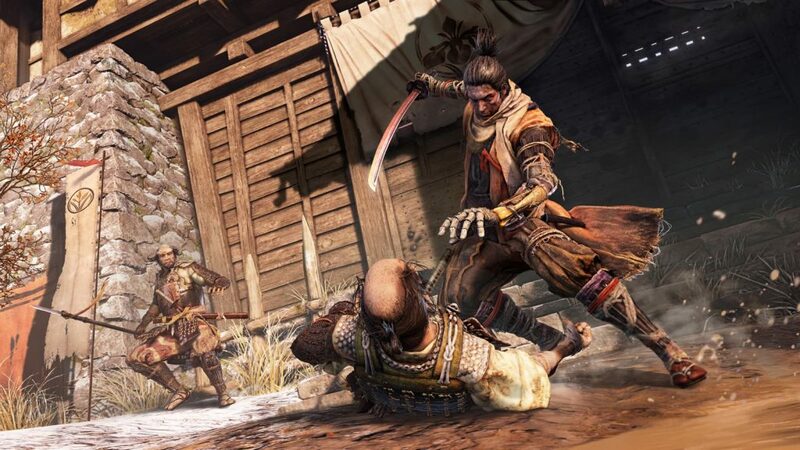 A lot of enemies in Sekiro: Shadows Die Twice have danger attacks. These attacks require specific moves in order to avoid. You will know a danger attack is incoming due to the Japanese symbol for “danger” flashing above your head. At this point, you have a quick moment to recognize the attack and respond appropriately. There are three main danger attacks: thrusts, sweeps, and grabs. A thrust attack can only be countered by a Mikiri, a sweep can only be avoided with a jump, and a grab must be dodged. Each enemy will have a different tell for how they prepare one of these attacks and it’s up to you to watch and learn. Finally, the ultimate tool of the ninja is going to be the prosthetic tools. These are devices that can be implanted into Sekiro’s prosthetic arm. Each of these tools offers a unique ability that will enhance your combat proficiency or offer some defensive bonus. There are a lot of prosthetic tools to collect, so searching the world and finding them all is a good idea. Some of the standout options are the firecrackers, the flame vent, and the axe. The firecrackers are excellent against animal enemies, as it scares them and leaves them open to attack. The flame vent offers immediate vitality damage and can stunt enemies. Meanwhile, the axe can cleave straight through shields and other defensive objects. 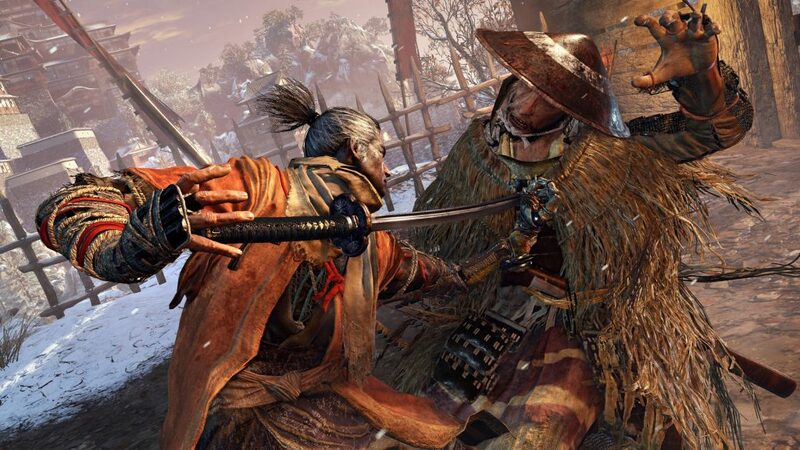 Mixing together all these combat styles is going to be key to overcoming the many challenges you’ll face in Sekiro: Shadows Die Twice. If you come up against a really challenging encounter, consider practicing the moves and reading the opponent. Alternatively, there’s nothing wrong with exploring other locations and practicing Sekiro’s combat against other enemies! 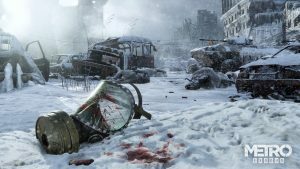 The lands around Moscow in Metro Exodus are wrought with danger. 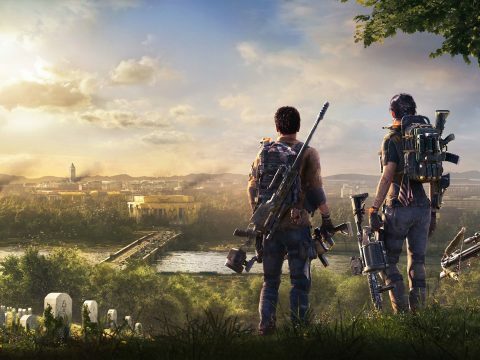 From ferocious mutants to hostile humans living on the brink of humanity. Surviving this nightmare will not be an easy task.